If you don't have a credit card or bank account, you can still use PayPal. There are a few ways to add money to PayPal and shop online just as you would using more traditional payment methods. 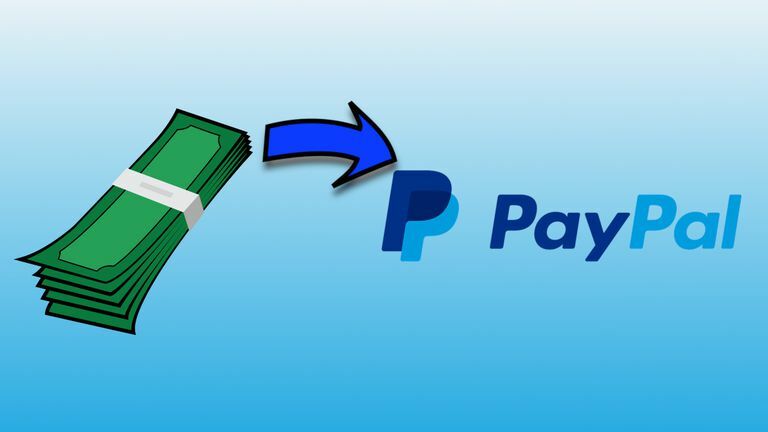 You can no longer add money to PayPal via MoneyPak. With PayPal Cash, you can add actual cash to your PayPal account at a variety of popular retailers. Unlike other similar cash card services, PayPal is accepted just about everywhere online, infinitely re-loadable, and you don't have to worry about losing a physical card. Open your web browser and head over to PayPal. Select Sign In in the upper right corner. After you sign in, you'll find yourself on your PayPal account summary. Select Transfer Money below your current balance. Click To Transfer Money To PayPal. PayPal will take you to a new screen. Select Add money to your balance. Select Add cash at a store. Select To Add Cash At A Store. You'll arrive on a new page dedicated to PayPal Cash. Use the dropdown menu to select a retail stores where you want to add your cash. As of now, there are seven retailers, including 7-Eleven, CVS, and Walmart. They're all very common, and you shouldn't have any trouble locating one near you. Select A Retail to Add Cash To PayPal. There's also a warning on the page letting you know there will be a service fee up to $3.95. That fee depends on the amount you add to your account. Choose a delivery method for your code. This code identifies you and your PayPal account, so the cash will be applied to the right place. Once you continue from there, you'll receive your code via your chosen method. The code is only valid for 48 hours. Get Your PayPal Cash Code. Take your code to any location of the retailer you chose. Present the cashier with the code and explain what it's for. They'll ask which amount you want to apply to your account. PayPal allows anywhere between $20 and $500. After you've completed your transaction, you'll immediately receive an email on the address linked to your PayPal account confirming the funds have been added.